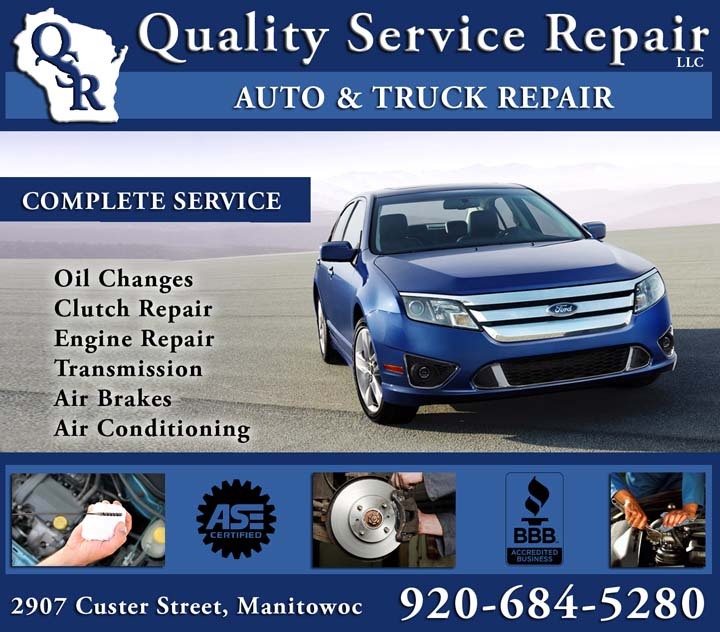 Quality Service Repair, L.L.C., in Reedsville, Wisconsin, is the area's leading auto and truck repair specialist serving Reedsville and surrounding areas since 2004. 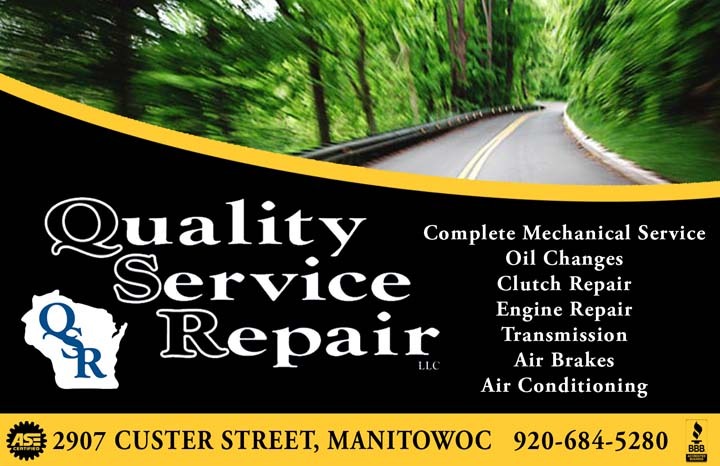 We specialize in oil changes, clutch repair, engine repair, transmissions, air conditioning and much more! We also offer medium and heavy duty truck repair and service! 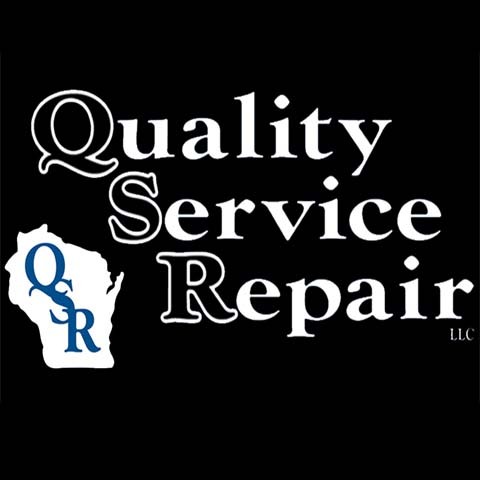 For all your auto and truck repair needs, contact Quality Service Repair, L.L.C. in Reedsville. "Terry and the guys are great. They've been servicing our vehicles for at least the last decade. Quality service for sure." 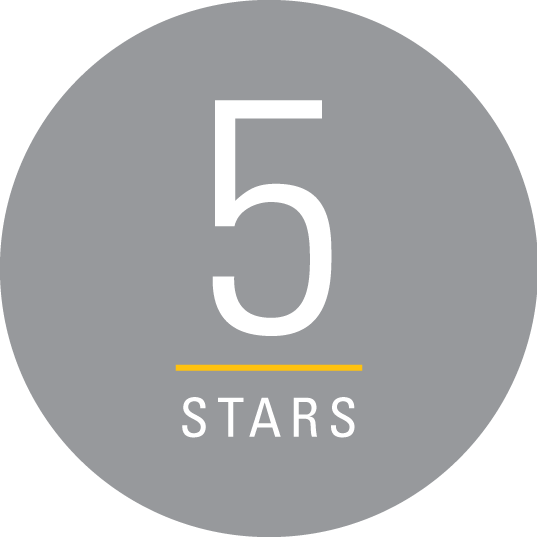 "Terry and his crew have been servicing our vehicles for years now. We won't go anywhere else. They always go above and beyond to help us and do very reasonable and quality work. Love these guys!" "The guys here are great at what they do!!! And very fair pricing!!! Would highly recommend them!!!" "The guys stayed late, to get me back on the road the same day, Thank you"
We specialize in Auto and Truck Repair, DOT Inspections, Light and Mid-Duty Trailer Repair, and Installation of Snow Plows since 2004.